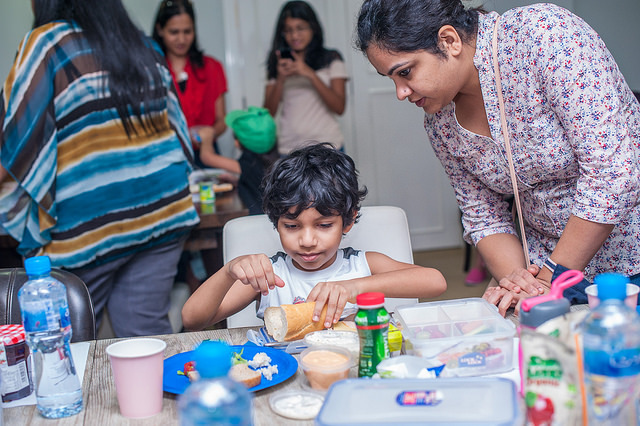 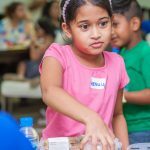 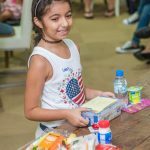 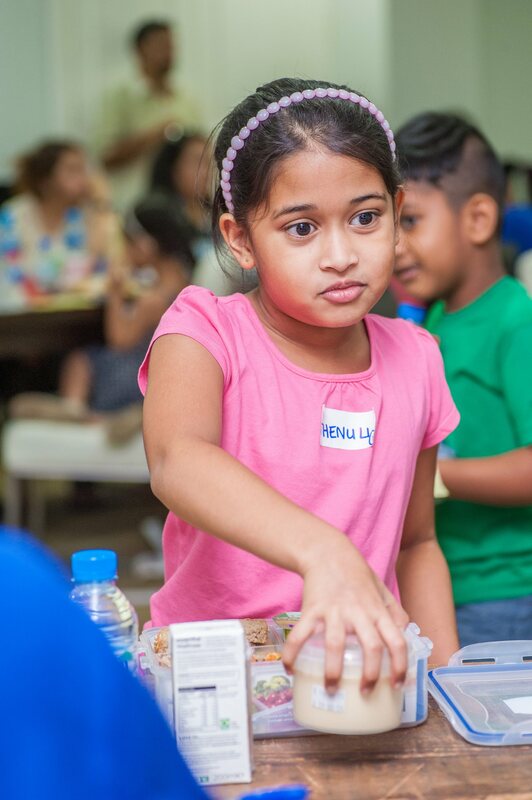 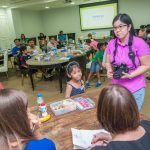 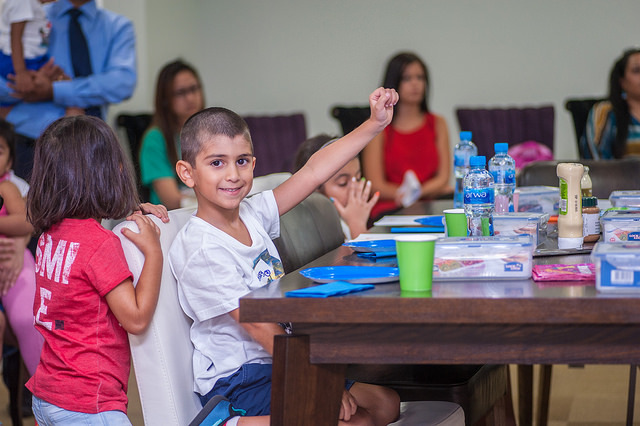 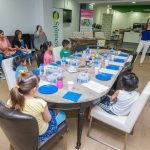 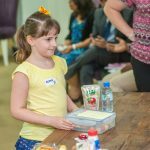 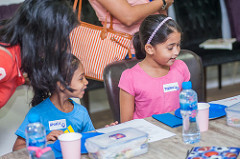 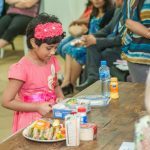 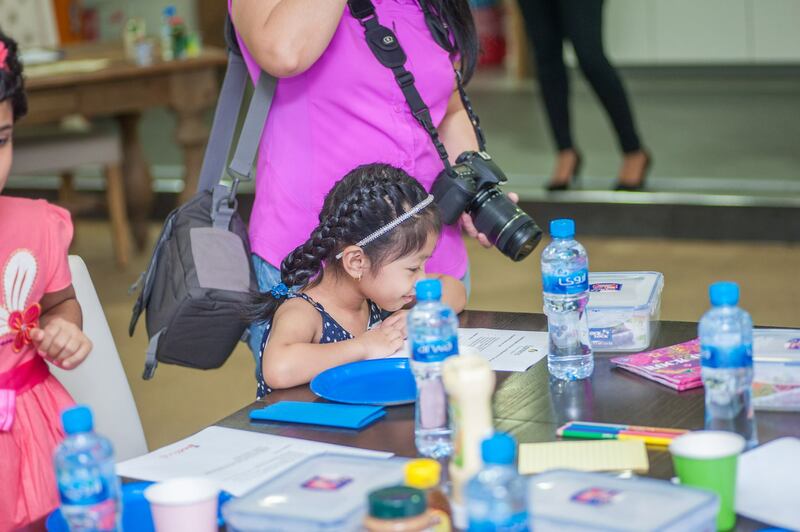 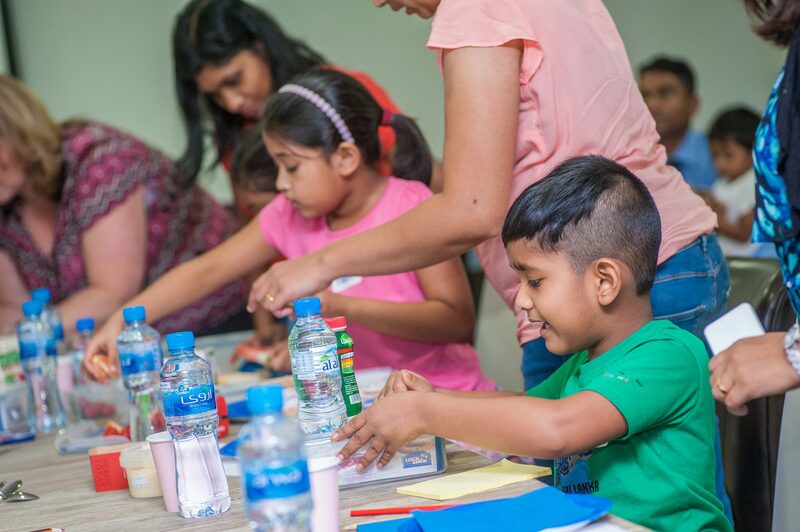 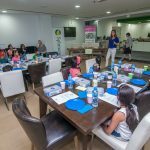 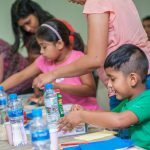 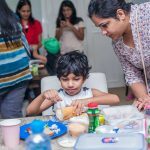 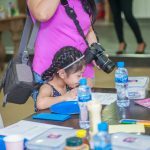 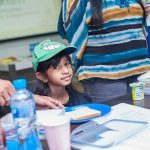 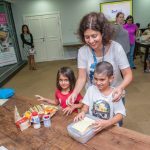 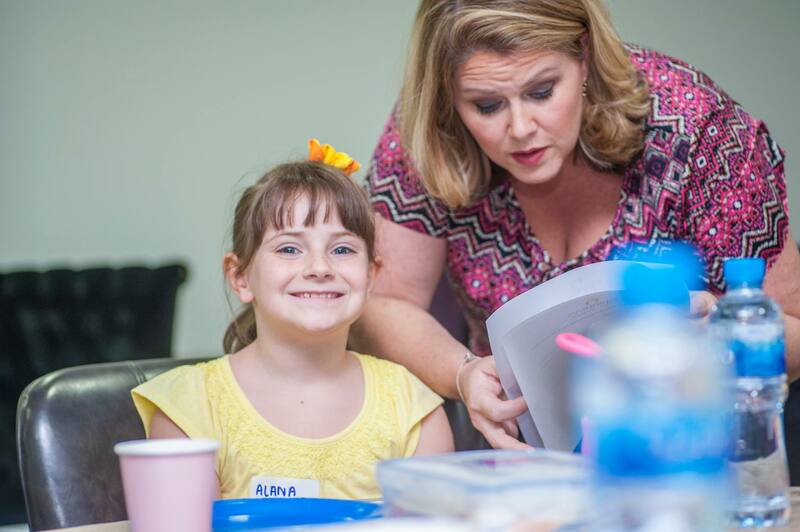 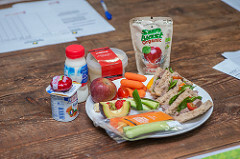 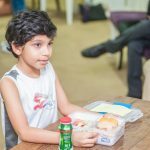 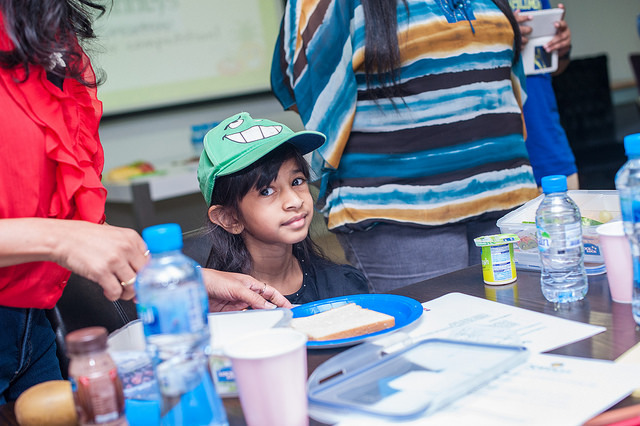 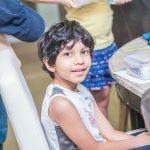 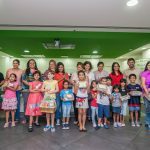 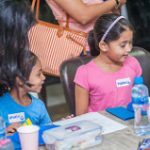 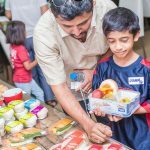 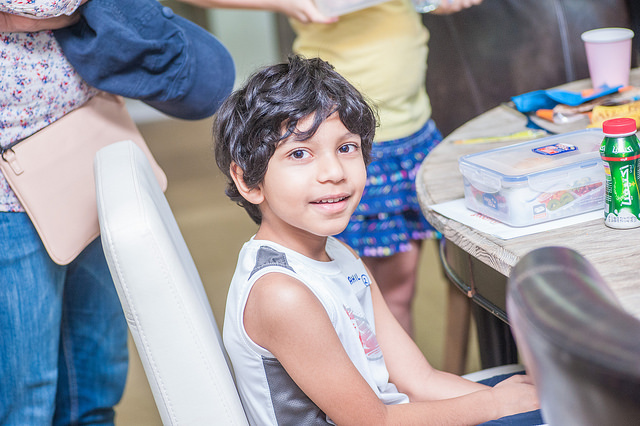 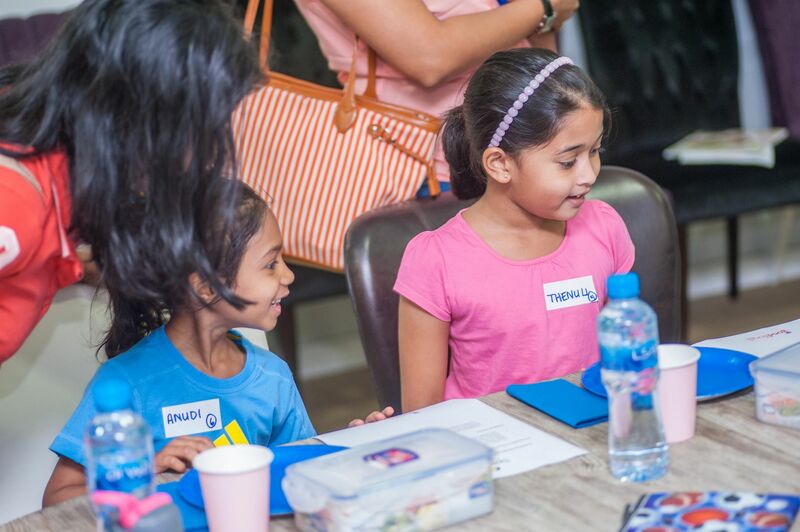 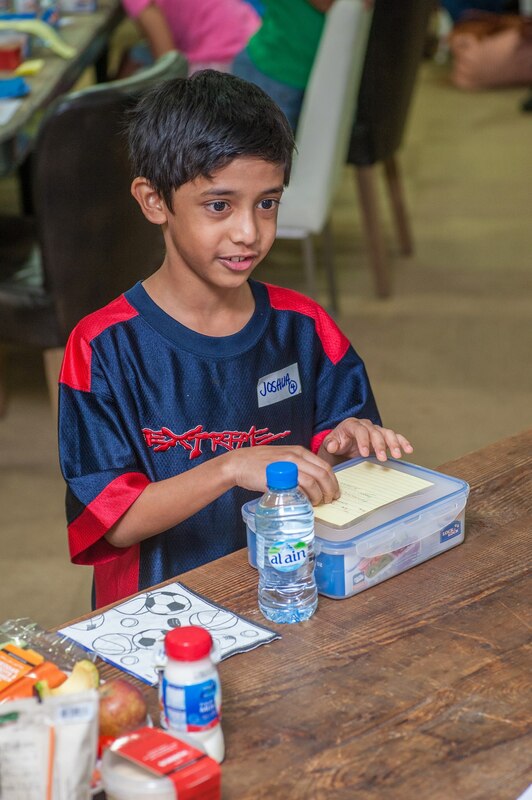 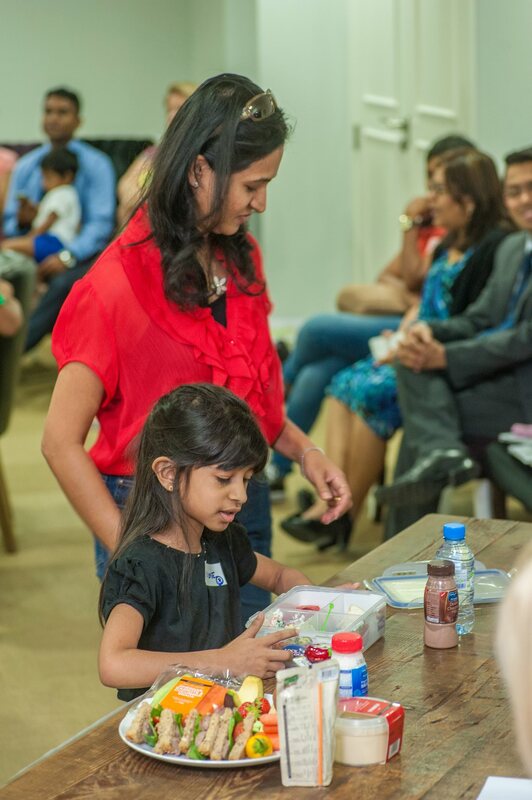 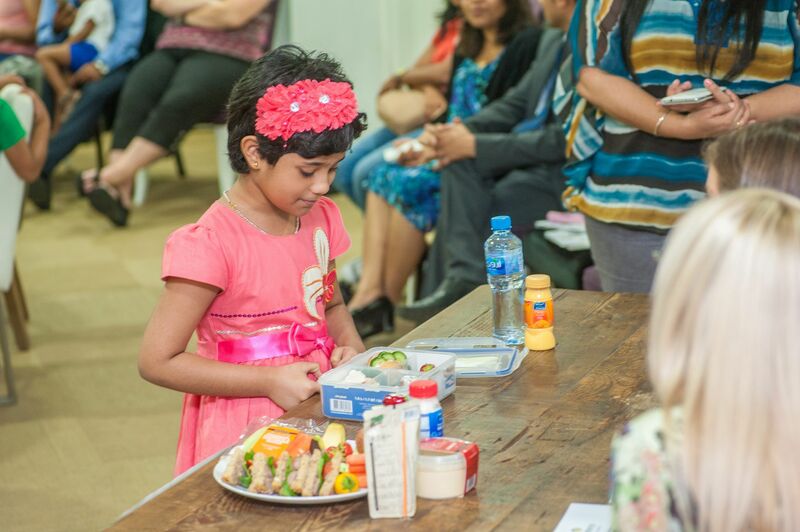 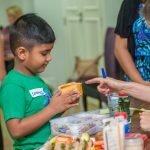 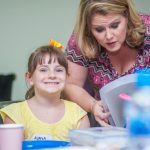 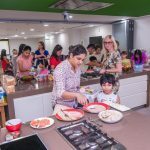 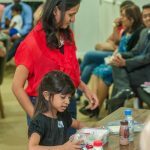 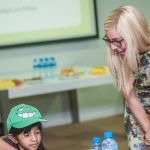 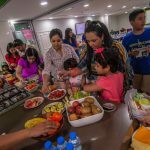 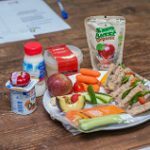 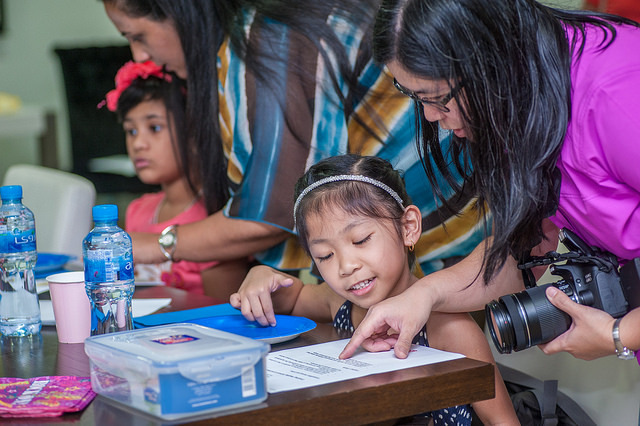 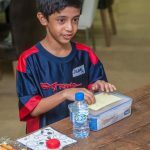 We gathered a selection of Food Club members and their little ones to participate in a fun-filled and informative morning of creating healthy and nutritious lunchboxes. 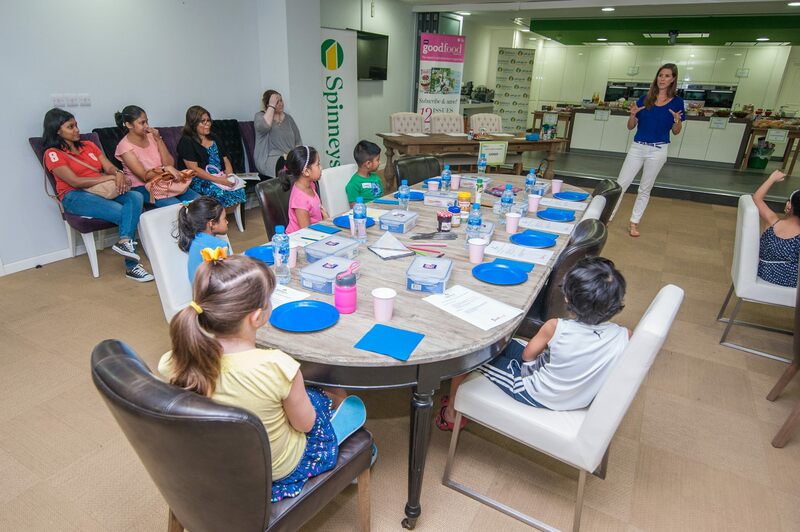 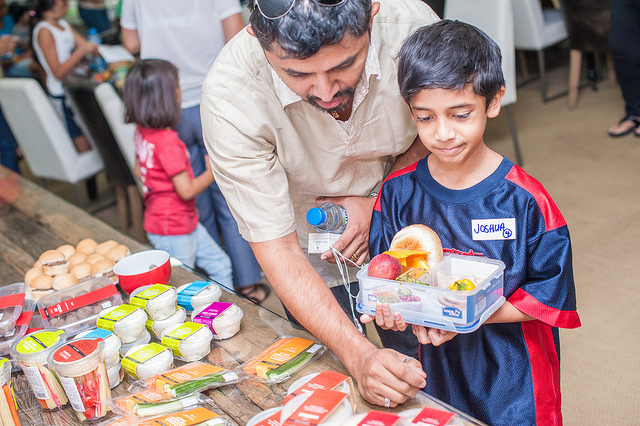 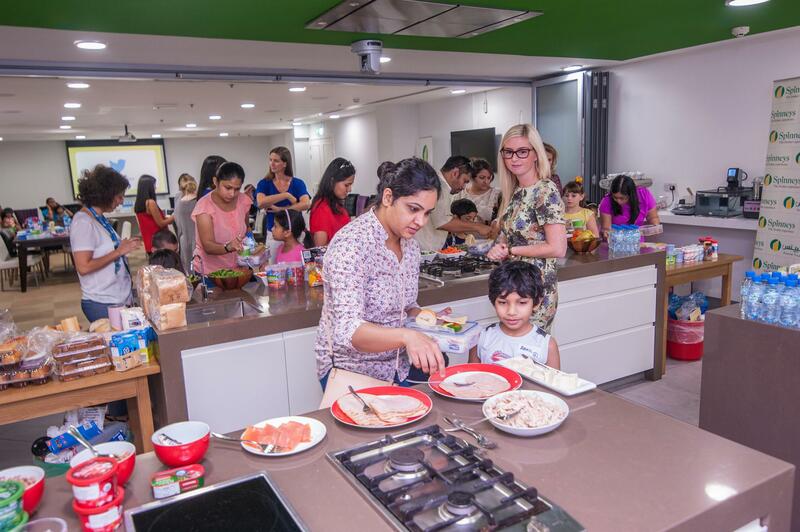 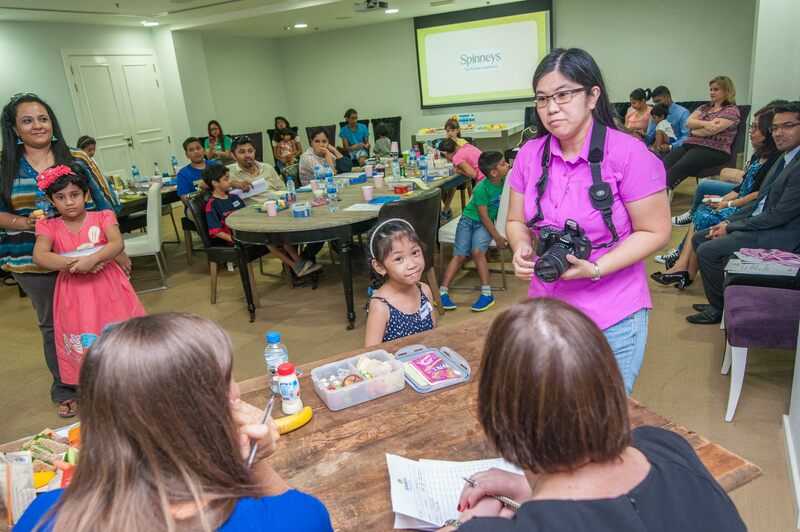 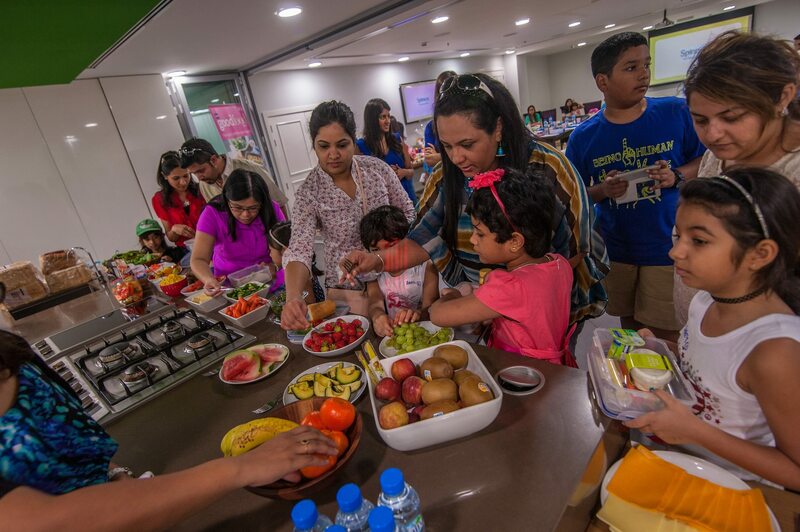 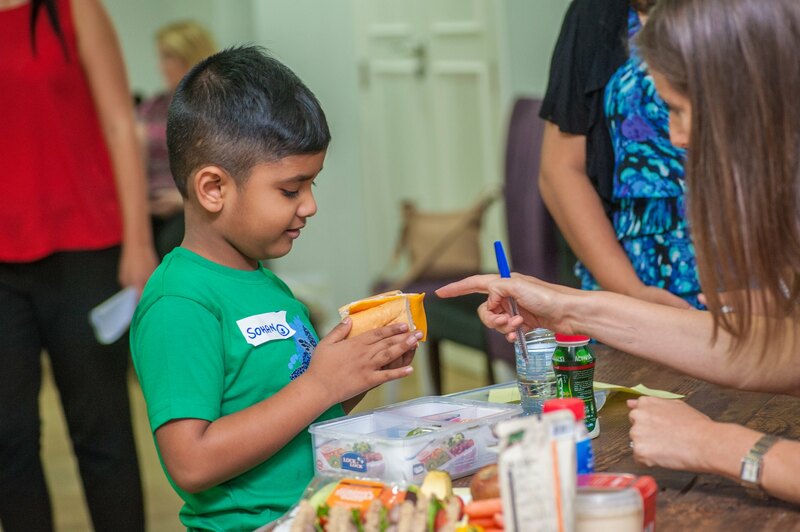 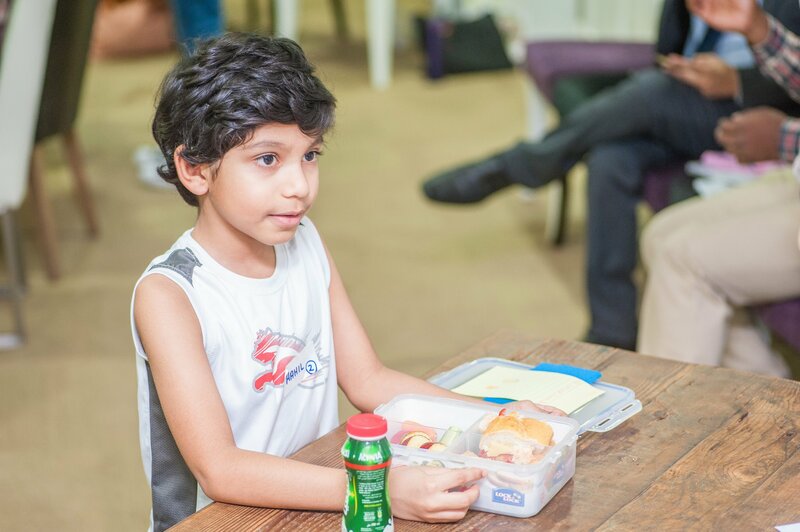 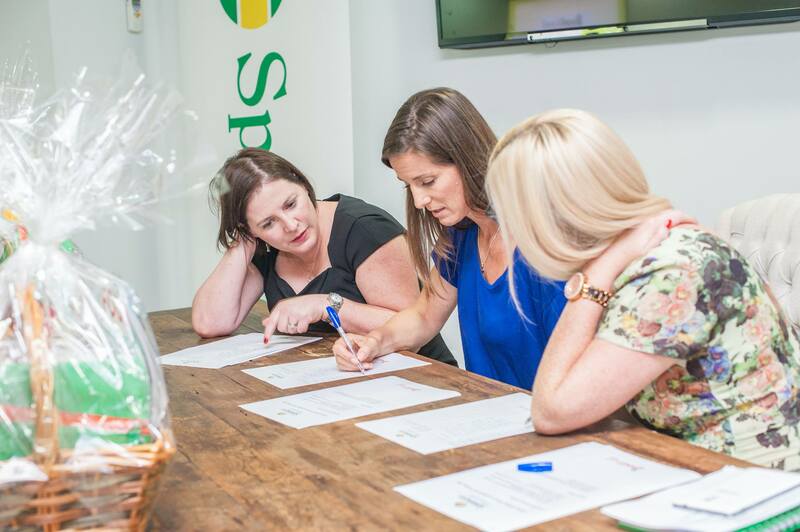 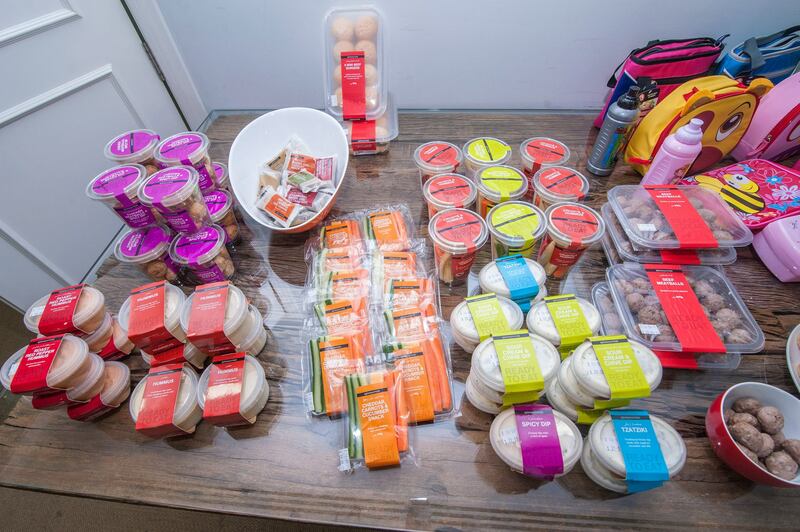 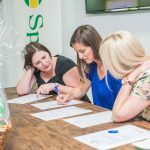 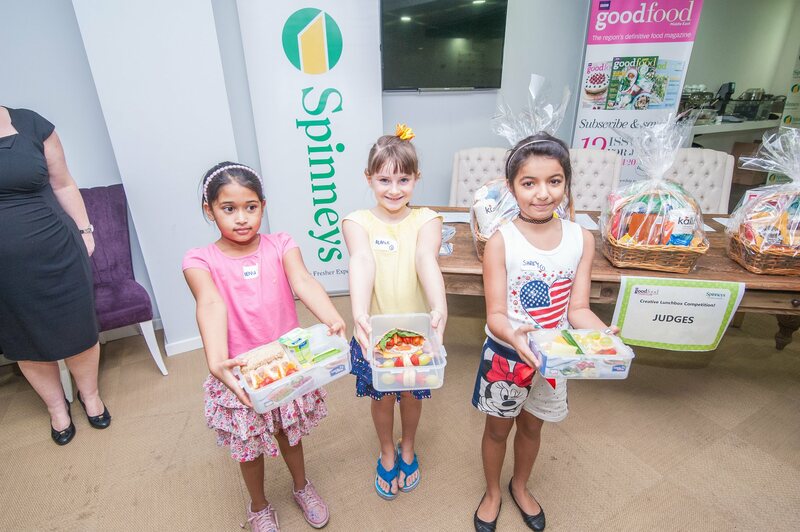 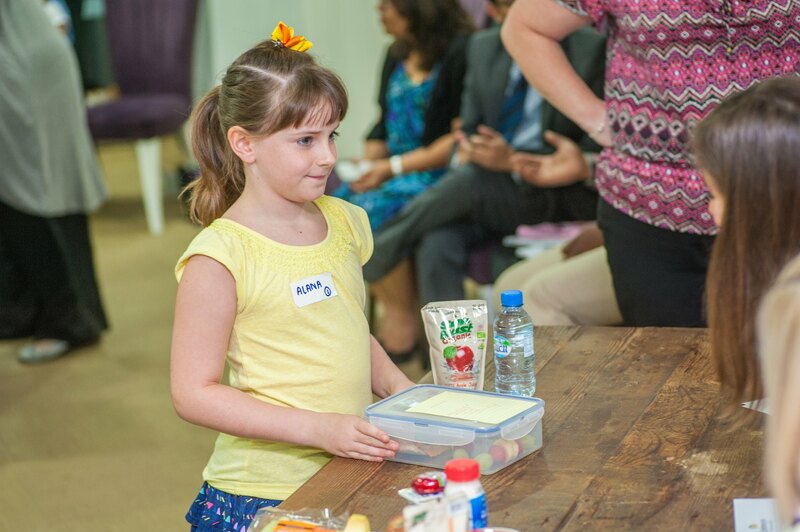 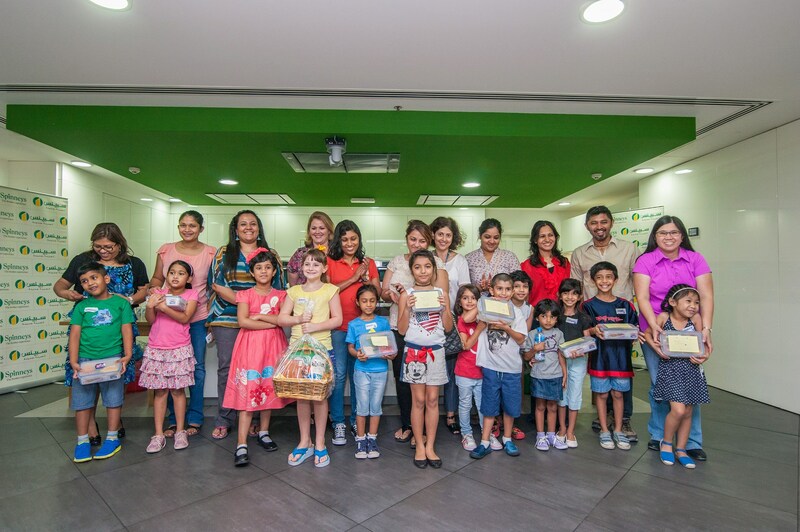 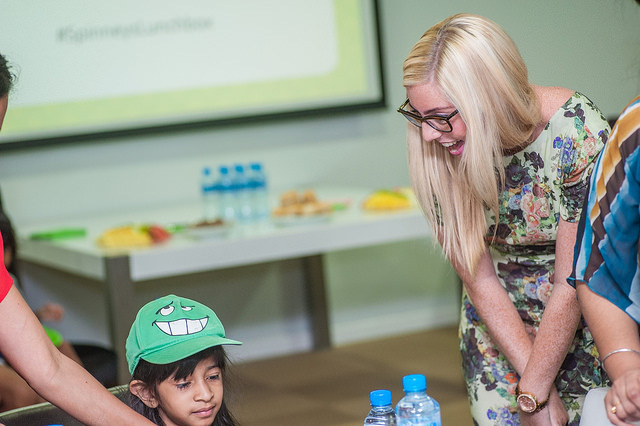 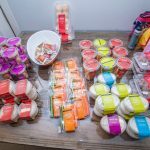 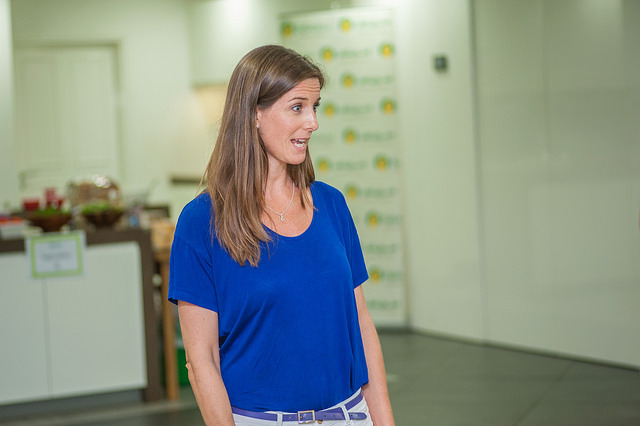 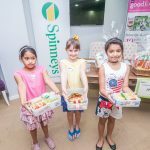 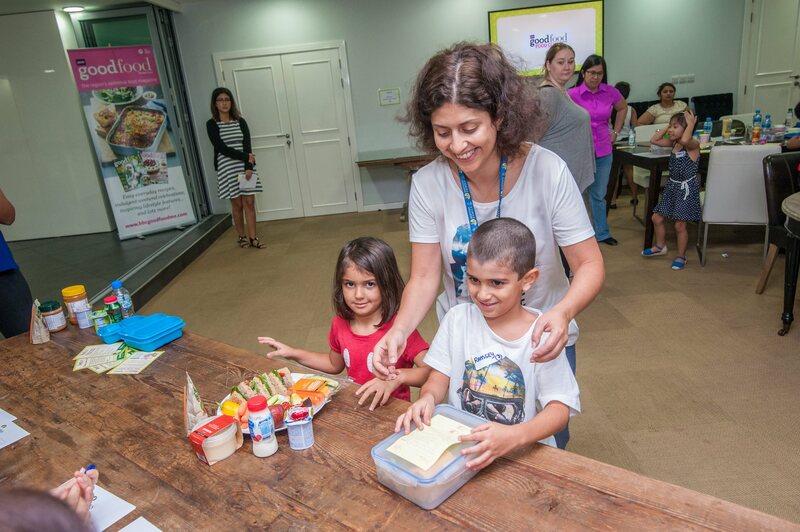 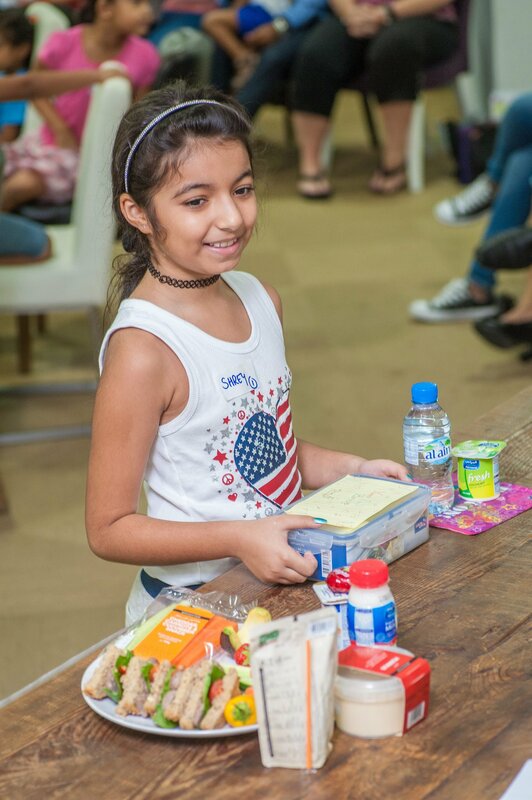 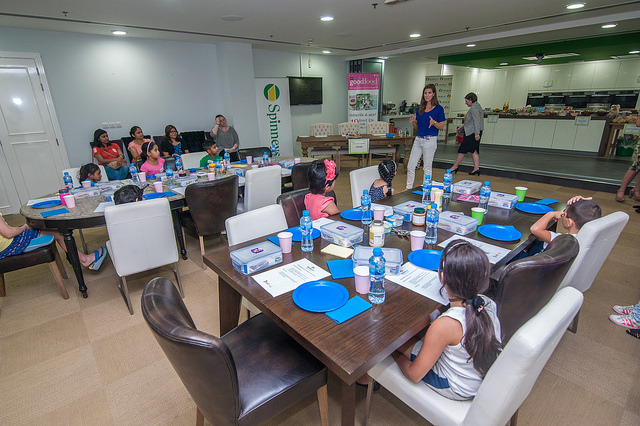 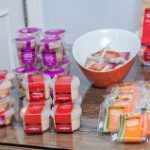 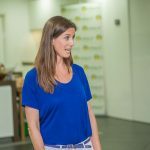 After insightful talks by Colette Shannon from Spinneys and Vanessa Kahler, a Nutritional Therapist, who shared tips about what to pack in children’s lunchboxes, the lucky participants were free to browse the food stations to pick and choose products for their own creative lunchboxes! 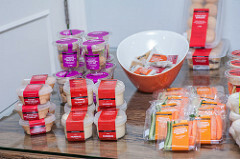 See our complete coverage of the event in the September issue of BBC Good Food ME.